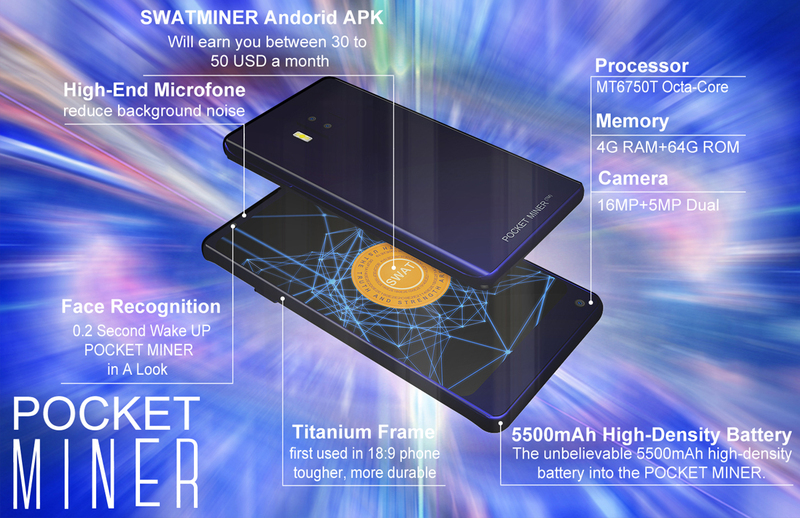 Pocket Miner HE on Sale! Discount Offer through Pre-Book. Buy with Yobit Code! Pocket Miner High-end Edition worth USD 335 now for just USD 299 or 0.044 BTC, You can purchase easily using Yobit Codes! Send Yobit Code for 299 USD or 0.045 BTC to my email id: admin@swatcoin.network along with your postal address for shipping. The price includes shipping cost through international Express Air Freight using one of the follwing shipping services EMS/DHL/FEDEX/UPS or any other Express shipping service available for specific destination countries. Any tax/customs/import duty to be paid in receiving country will have to be paid by the customer. This offer is valid till 15th October 2018, the date on which the first shipment of the Pocket Miners sold already will be shipped. Subsequent shipments will be done sequentially corresponding to the date of receipt of orders. After this date the Pocket Miners will not be available through this discounted price and will be available only for the actual price. All other earlier offers stand cancelled now. All SWAT coin community members are requested to make use of this offer and buy a Pocket Miner. The investment in the Pocket Miner will be recovered in the first 6 to 8 months and the device will continue to earn profit for 24 months depending on the increase in difficulty in mining. Once Ad network integration is done profits will continue to accrue even beyond the 24 months. Please post this message on all our social media platforms and blogs of different languages.